Profile, compound, carcass. In the third generation of the Racing Ralph everything is designed for speed. In the 29” variant the special arrangement of the blocks and their elongation have been adapted to the longer footprint. Performance advantages of the large wheels are optimally improved. 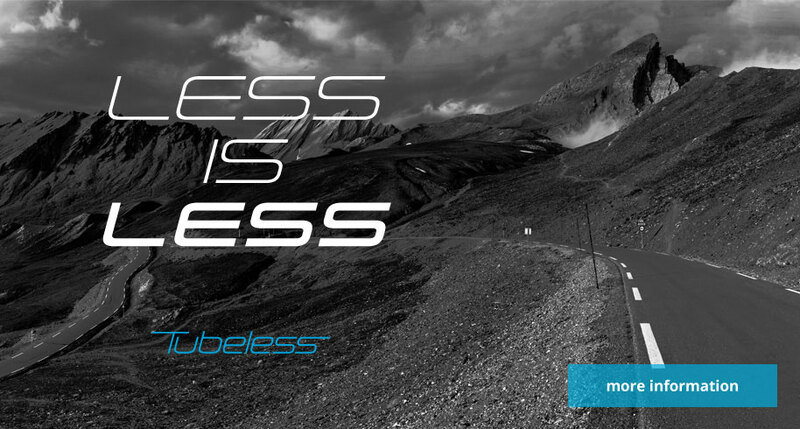 We at SCHWALBE believe that tubeless is the tire technology oft he future! The lightest option. 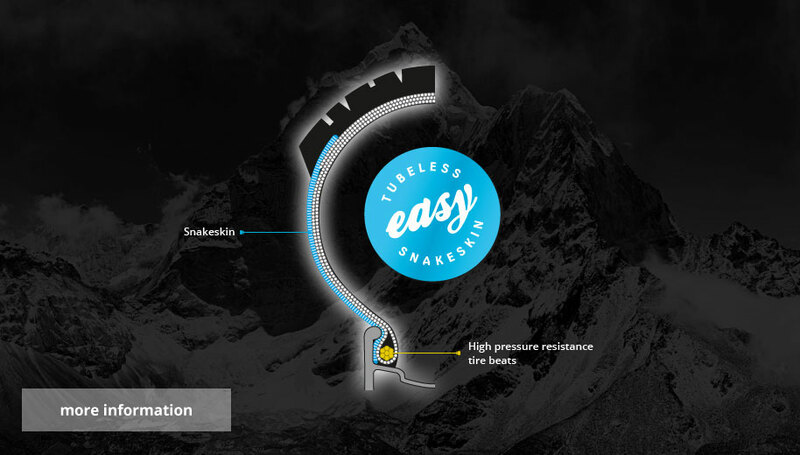 LiteSkin MTB tires forego Snakeskin, but still have high pressure resistant tire beads. If you don’t mind the extram effort, these tires can also be converted to Tubeless by using a liquid sealant. ขนาด [กว้าง x ยาว x สูง] : 6 x 20 x 66 ซม.